When you choose to become a pet parent, the care of your newest addition becomes your biggest and most immediate responsibility. You will almost certainly have your pet with you the majority of the time, but there may be some occasions when you need to source temporary, short-term alternative accommodation for him. 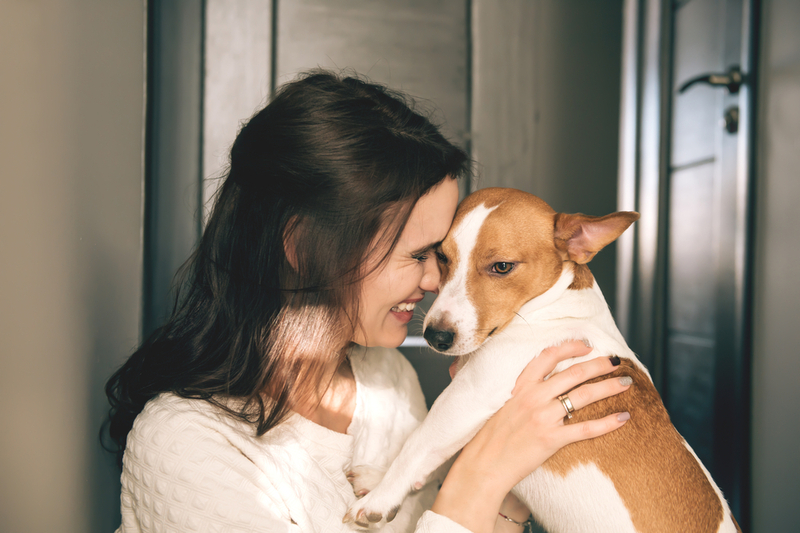 If you haven’t had a pet before, or it has been a long-time since you last looked after an animal, there are some things about pet ownership that surprise you. 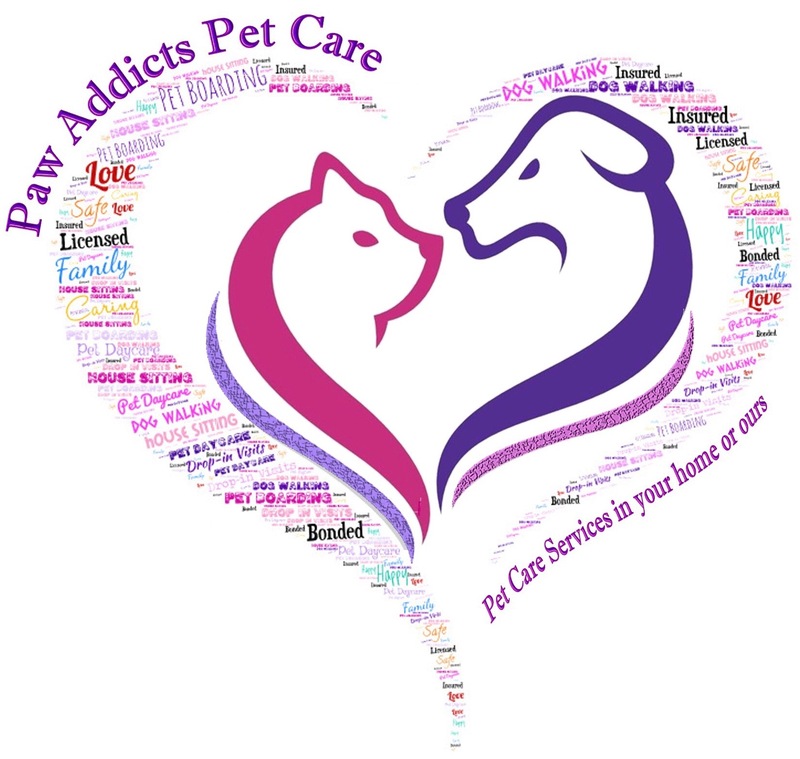 Here are some amazing facts about pet care and pet boarding. - The amount that we spend on our pets has increased year on year for at least the last two decades. In 2018 the estimated total U.S. pet industry expenditures is expected to top $72.13 billion! - Pet grooming is a serious business, with more professionals offering this service than ever before. You can now book your furbaby in for everything from a bath and fur trim to a full on facial and massage! Some elements of grooming are essential for the health and wellbeing of our pets, but others are just a great way to spoil your pet. - Dogs have a sense of time and can tell the difference between one hour passing and several. Over time, your canine pal can be conditioned to know when he is going to be fed and walked, and when bed time will be. This is one of the reasons that a regular routine is recommended. Otherwise, your pet may be left confused and wondering what will happen and when. - Pet microchipping isn’t a legal requirement. However, studies have shown that those animals that have been microchipped are significantly more likely to be reunited with their owner in the event that they are lost and stolen. Most vets now recommend that you make microchipping your pet a priority. - Pet boarding is largely considered to be something that is just for dogs, cats and other furry mammals. However, an increasing number of facilities are now extending the service to include more unusual pets including tortoises, snakes, parrots and even fish! - Separation anxiety is a very real problem, particularly for dogs. If you put your furbaby into boarding, it is recommended that you leave an item of clothing that smells of you with him. 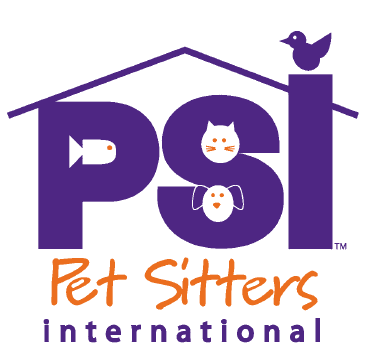 - Pet boarding is more than just somewhere for your creature to sleep. Boarding facilities now include more services and optional extras than ever before including individual or group play sessions, medical care, tooth-brushing and grooming. - Animals that have been spayed/neutered have been shown to live longer than those which have their reproductive organs left intact. This is largely because the risk of certain male/female cancers is entirely eliminated. Therefore, spaying/neutering shouldn’t just be done to prevent unwanted pregnancy – it has other benefits too! Finally…. According to the ASPCA, around 2.7 million shelter animals are adopted each year. This means that there are approximately 2.7 million pets leaving the uncertainty of a future in kennels and instead are welcomed into warm, loving homes. Adopting a pet is a very responsible step towards reducing the overpopulation crisis, as well as giving a wonderful animal the home that they deserve. If you are looking at bringing a new pet into your family, make adoption your first consideration. Contact us for further information.